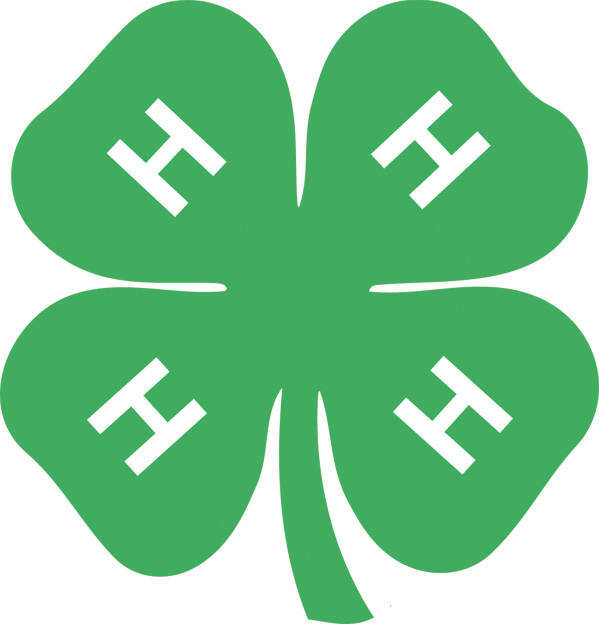 The Pike X-L 4-H Club held meetings in April and May in Winameg Church. At the April 9 meeting, members voted to purchase pins for their members. The club held Quality Assurance at this meeting. Demonstrations were given by Anthony Pelton on tractor parts, Brenden Sheely on calf care, and Shane Suchora on pig tracking. Members also met on April 23 to complete a roadside clean-up project. On May 7, the Pike X-L members met to discuss the Memorial Day, which was held at Atena Cemetery, was discussed. Presentations were given by Braelyn Rupp on cattle pens, Luke Schlatter on tractors, Macgyver Wilson on sheep breeds, Audrey Leininger on calf washing, and Arianna Dominique on cattle showing. The next meeting will be on June 11, 7:30 p.m., at Winameg Church.